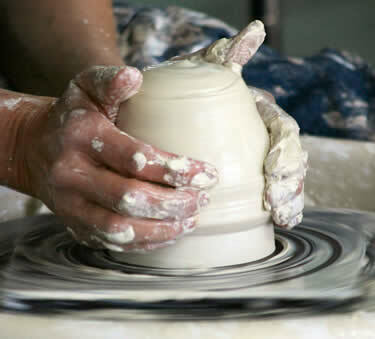 The pottery is almost always open, but please contact us before you come out so that we expect you. Whether you are buying or just looking, you are always welcome, and the farm is lovely at any time of year. JOIN OUR EMAIL LIST for news, events and more information delivered to your inbox! WANT TO BUY SOME POTTERY? Call or email Vera and let her know what you are interested in. She can let you know what’s on hand and help you pick out the perfect piece of pottery. She can email you digital pictures and help you choose. Better yet, come on out and see for yourself!